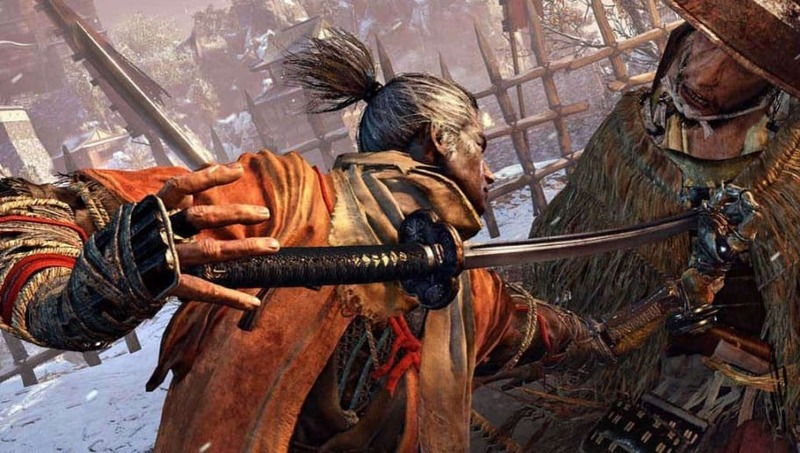 Sekiro Surgeon's Bloody Letter is an item players can obtain in the game. Here is where they can find it. In order to obtain the Surgeon's Bloody Letter, players will need to head into the Abandoned Dungeon. The Abandoned Dungeon is being used by the servants of Ashina to conduct "unholy experiments," and it can be accessed by either the Ashina Reservoir or Ashina Castle. Inside the Abandoned Dungeon, players will get the Surgeon's Bloody Letter from Doujun, a physician. Sekiro: Shadows Die Twice was officially released Friday. The game was first announced at E3 2018 for the PlayStation 4, Xbox One, and on PC. It takes place in feudal era Japan.